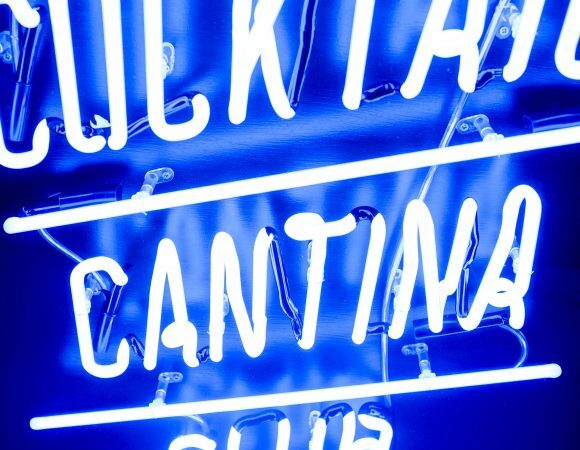 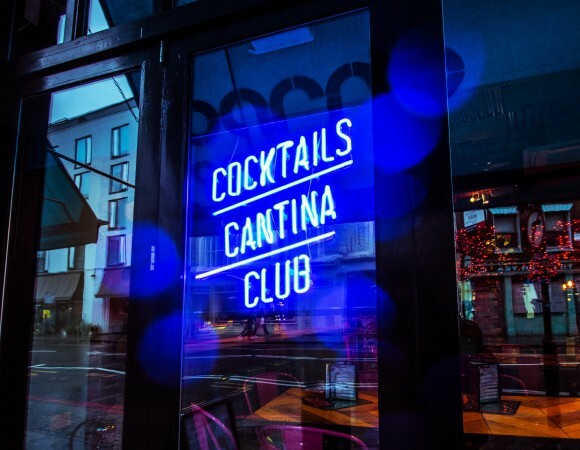 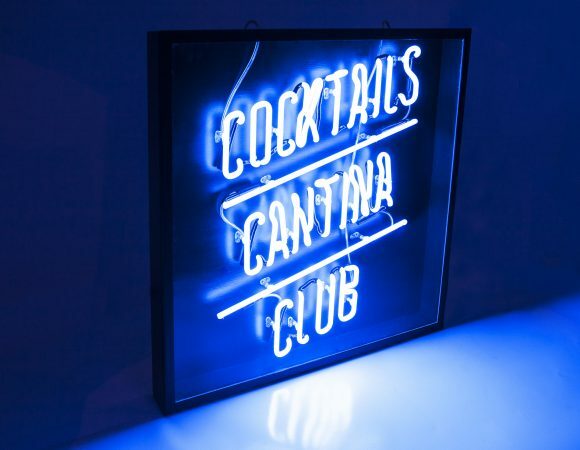 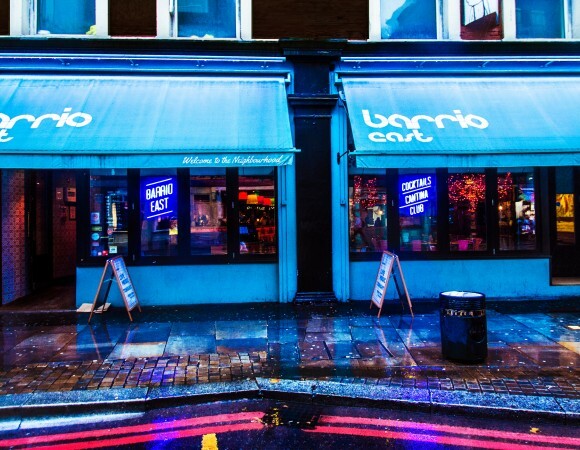 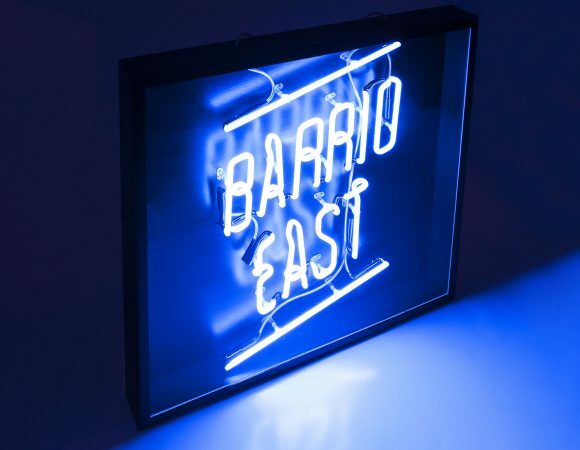 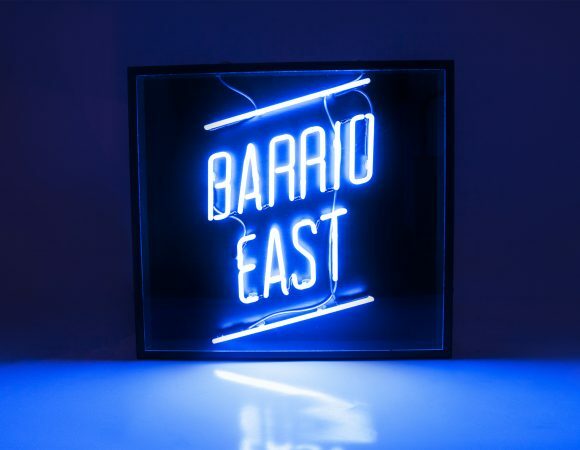 Kemp London was commissioned to produce two new illuminated pieces as part of the revamp of the Latin Restaurant: Barrio East as well as their exciting in-house: Cocktails Cantina Club. 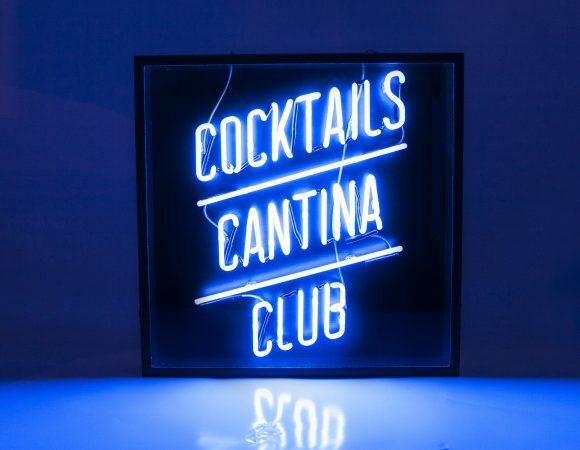 The cool blue illuminated text, that has been secured within wooden cases, adds to the vibrant setting of the venue. 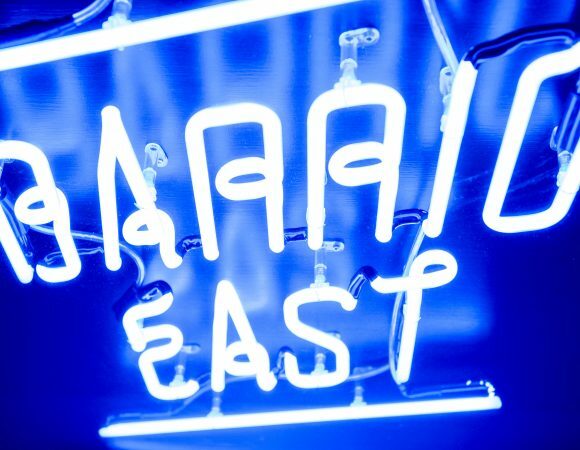 These neon pieces have been set up internally, as well as through window displays for oncoming customers.